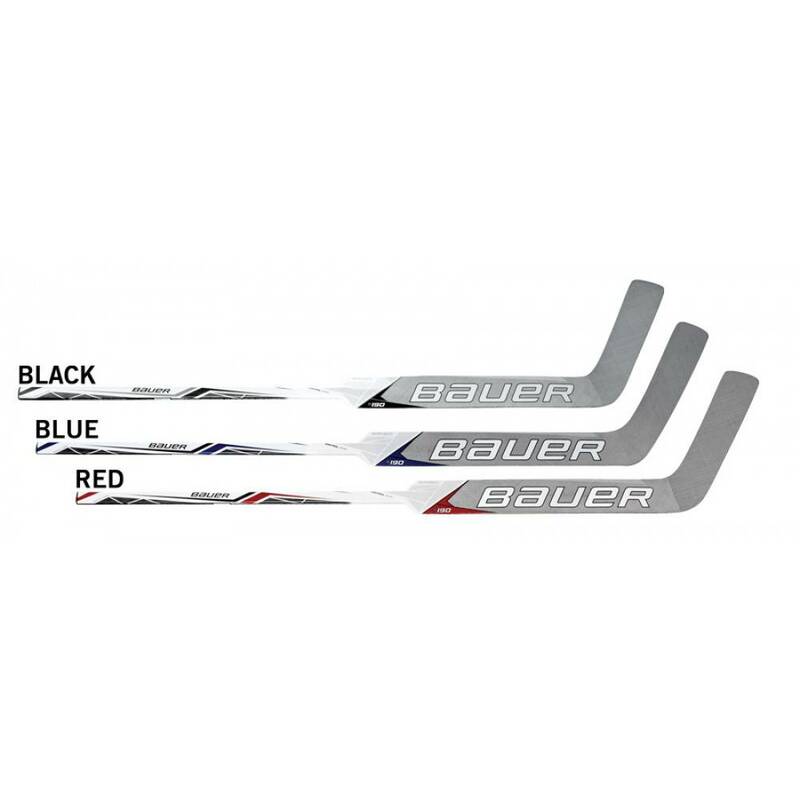 With one of the most anticipated new lines in goaltending in the recent years, Bauer has brought you one of the most engineered, designed, and technologically advanced line of gear. 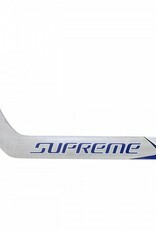 The Supreme S190 is packed with new features which strive to change the face of goaltending. 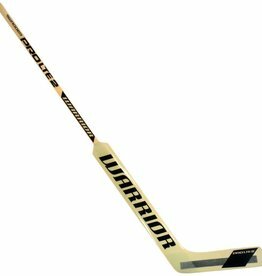 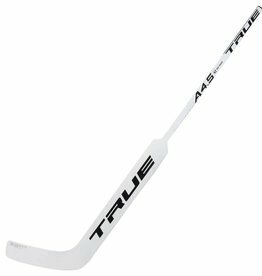 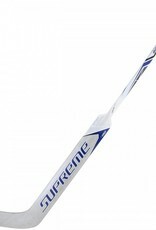 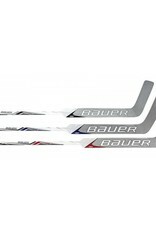 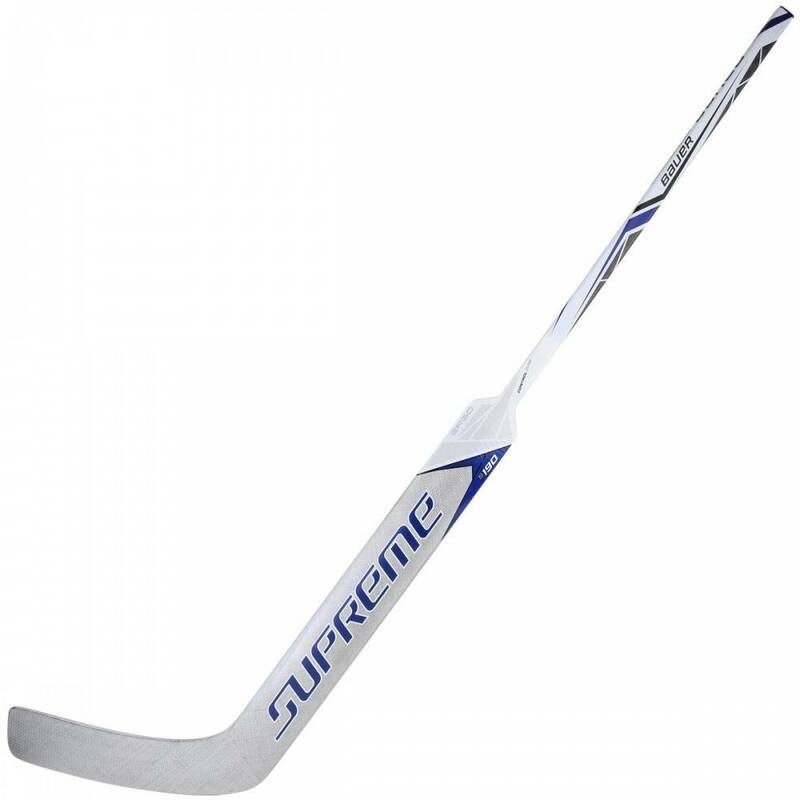 The S190 stick continues its feel of the Supreme sticks but with a weight reduction and strength increase. 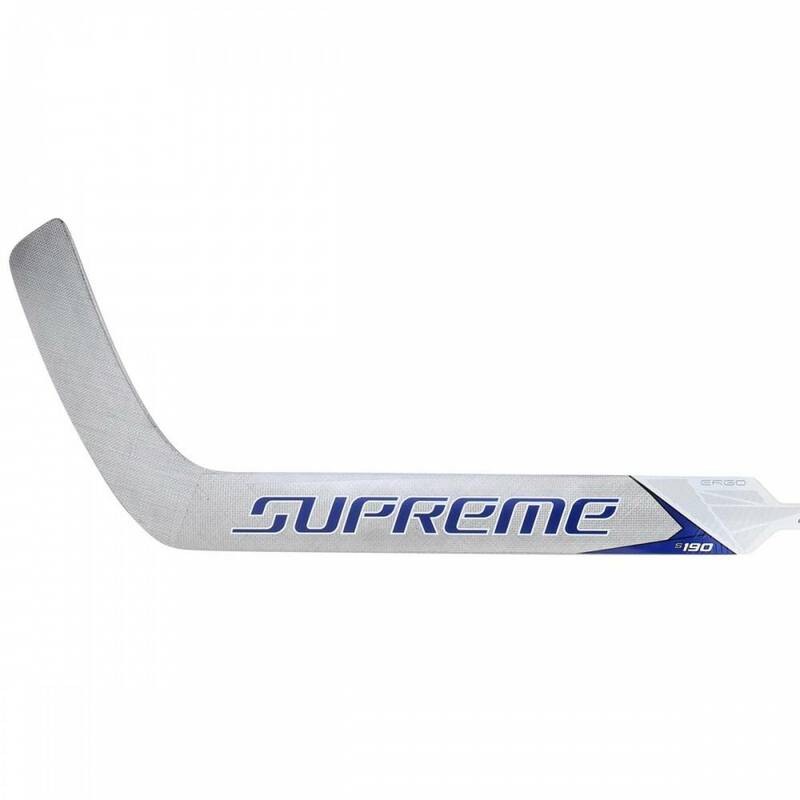 Continuing with their Aero Foam 3 base, the outside of the stick is wrapped in their Carbon Glass Weave, similar to the Supreme One.9 Goal Stick. 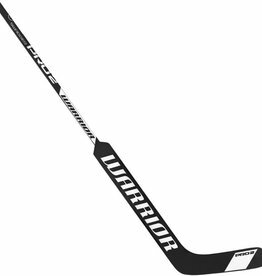 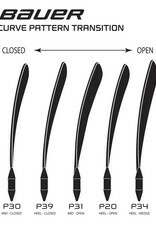 The Carbon Glass Weave adds durability while keeping weight to a minimum. 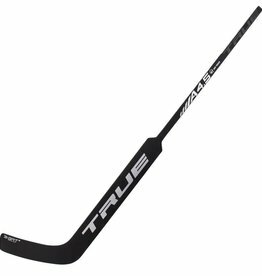 The control zone continues its popularity with the Griptac formula aiding in more grip over time without the use of tape to add weight or to eat away palms. 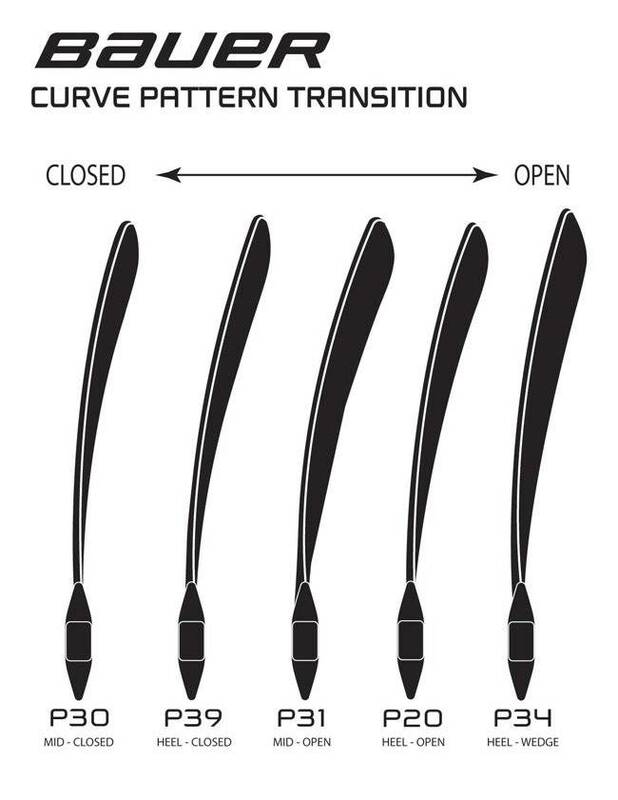 Lastly, the paddle geometry is kept in the stick to help keep pucks from bouncing over the paddle in save selections and to keep rebounds predictable.